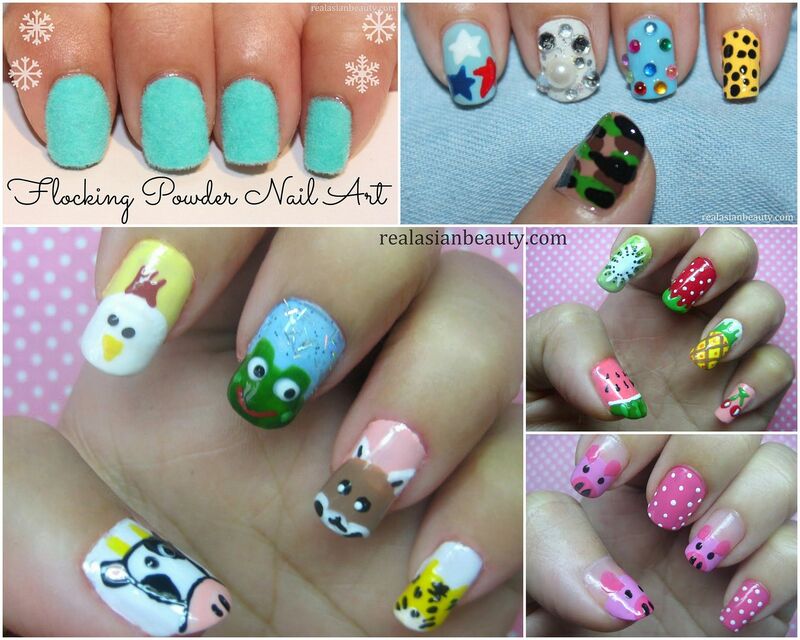 Do you like any of the nail arts in the photo above? I'm sure you do! How cute are they? Nail art is really one of the hottest trends these days. For that I am thankful that I know how to draw a little and my nails are strong and don't break easily. 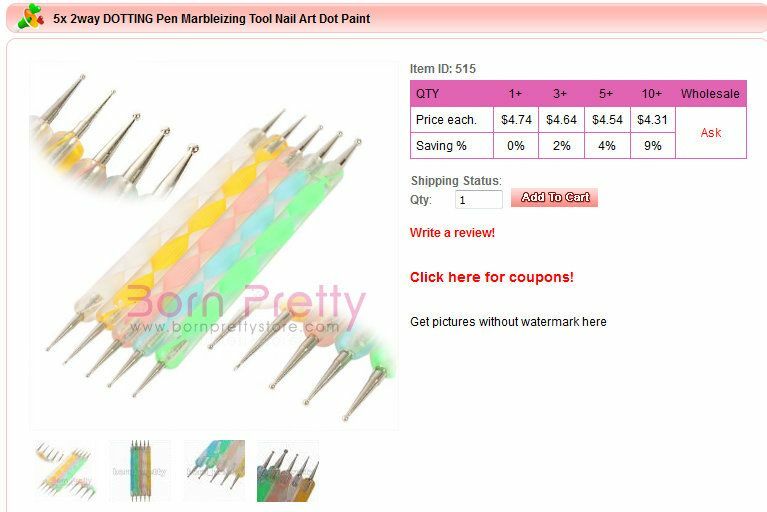 So to answer your questions, I'm recommending to you one of my favorite online stores to shop for nail art tools! 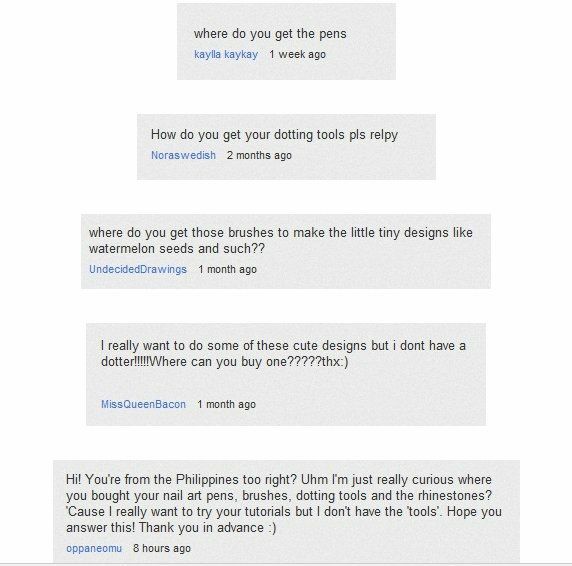 Also, I will list down some of the essentials in building your own nail art collection. 1.) 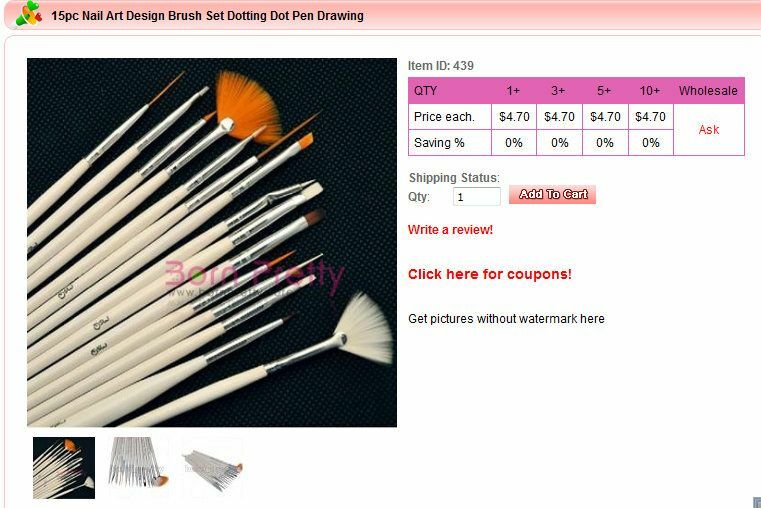 Nail Art Brushes -Used for making intricate drawings like Strawberry, Panda or some small details. Can also be used to make stripes and swirls. 2.) Dotting Tools Perfect for making dots. Can also be used in creating flowers or hearts. 3.) 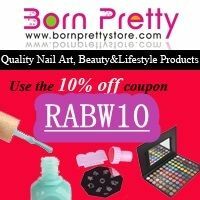 2 Way Nail Art Pens - I get asked about this a lot. 2 way meaning it works as a pen and as a brush. 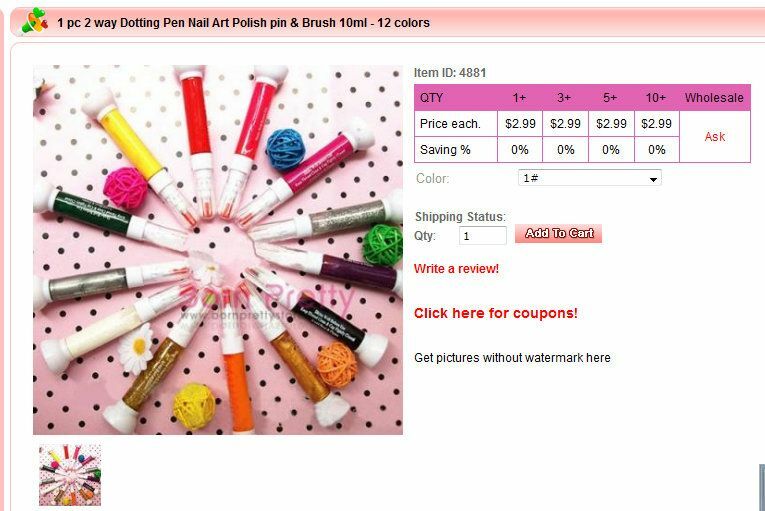 If you remove the cap, it serves as a pen to let you create free hand drawing on nails. Twist the cap and pull it out if you want to draw stripes using the brush. 4.) 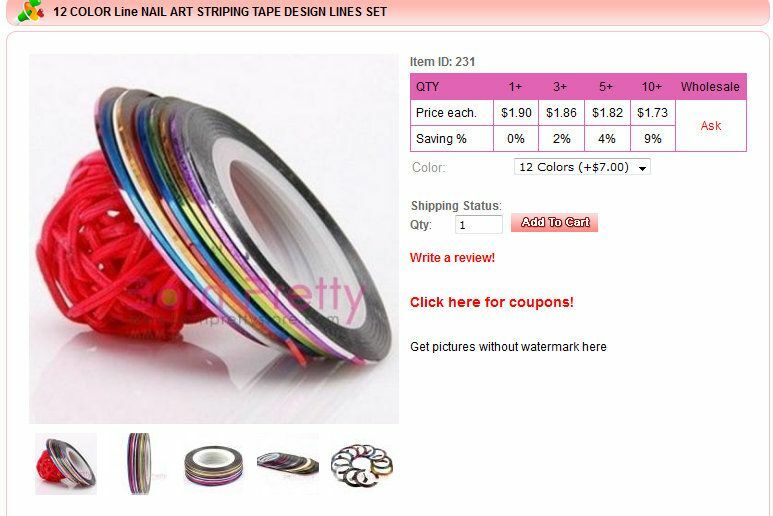 Nail Striper Tape -Perfect for people who don't have steady hands. This can be used to create perfectly straight lines. 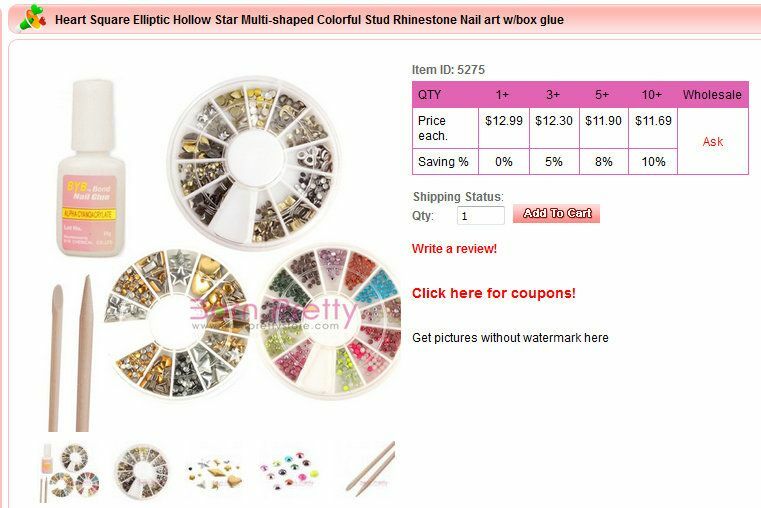 Can also be sticked on the nail to create colorful stripes or patterns. 5.) Rhinestones, Studs and Pearls - My favorite are these studs and stones. They make the design more dainty and girl and just so cute!  If you have decided which items to pick, be sure to visit BornPrettyStore.com. They offer FREE SHIPPING which is such a great deal!